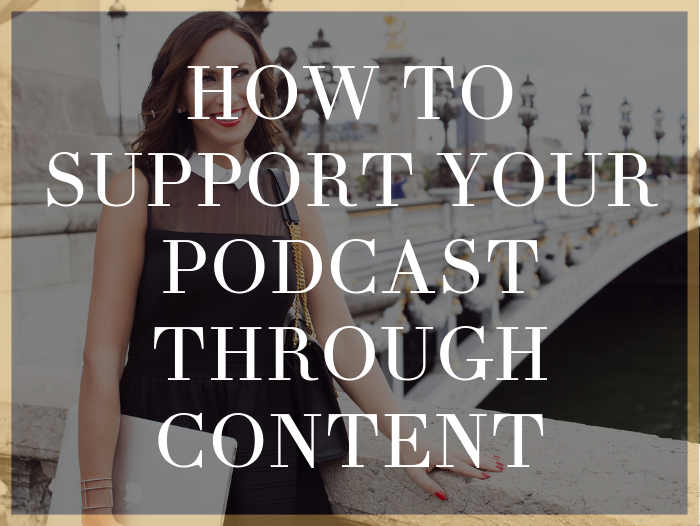 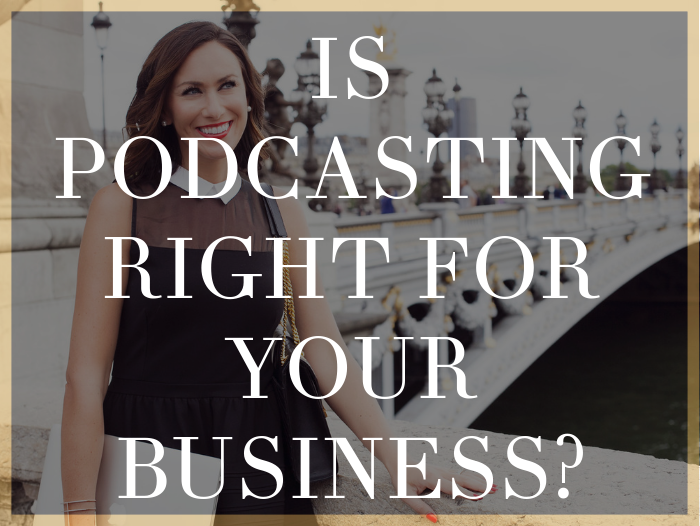 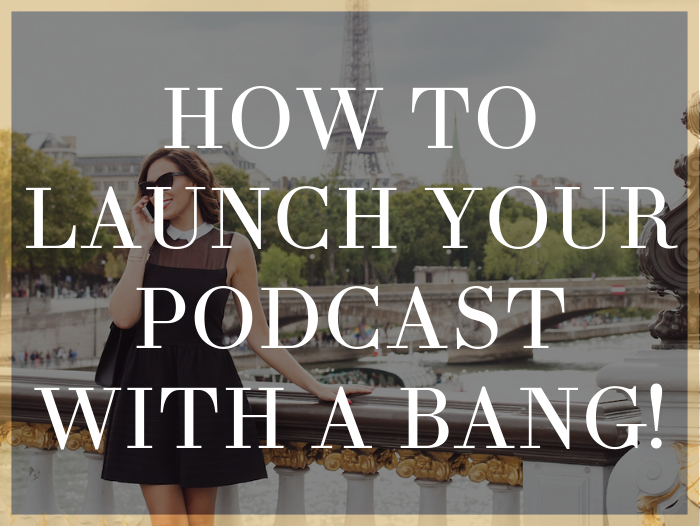 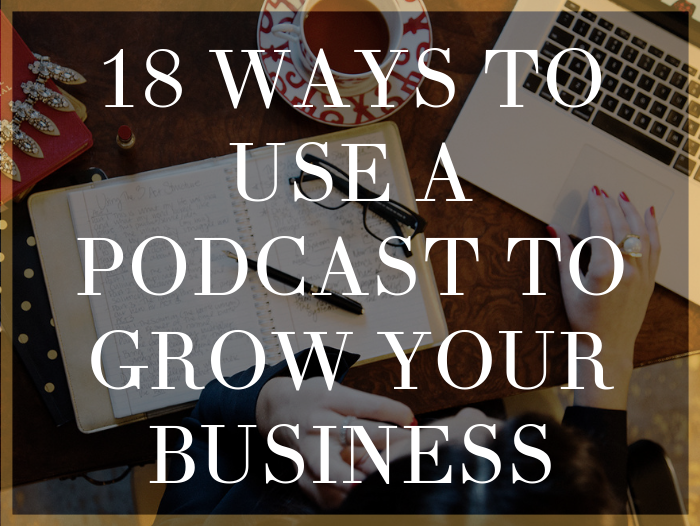 How to Launch Your Podcast with a Bang! 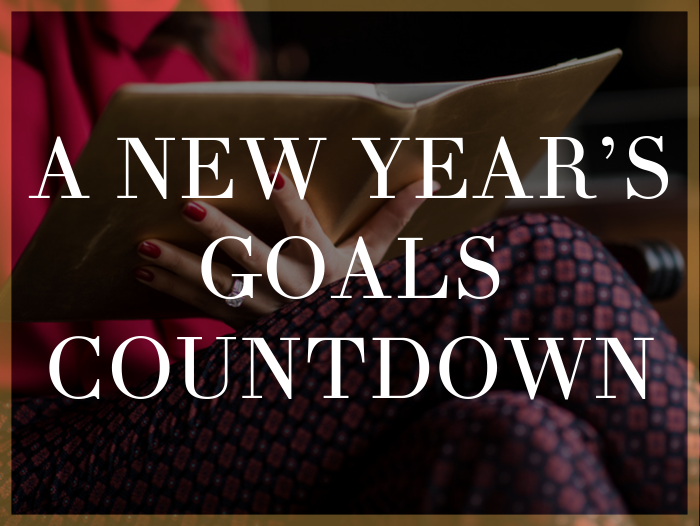 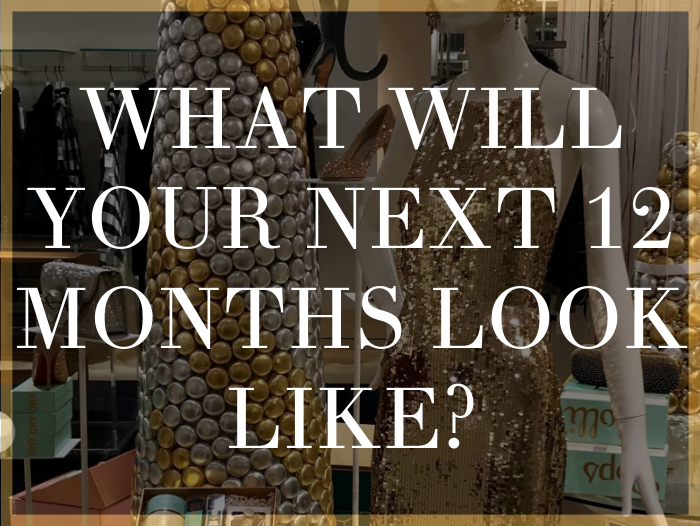 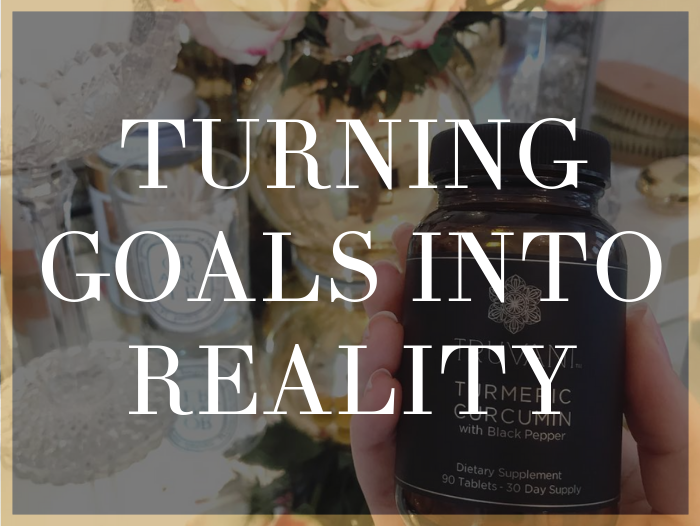 What Will Your Next 12 Months Look Like? 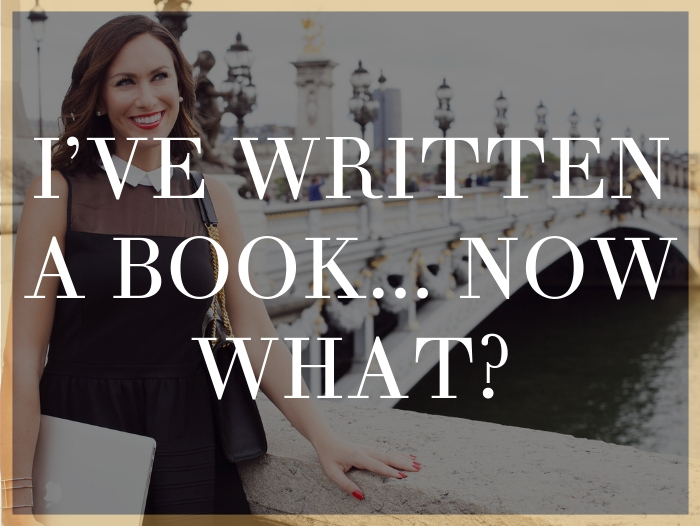 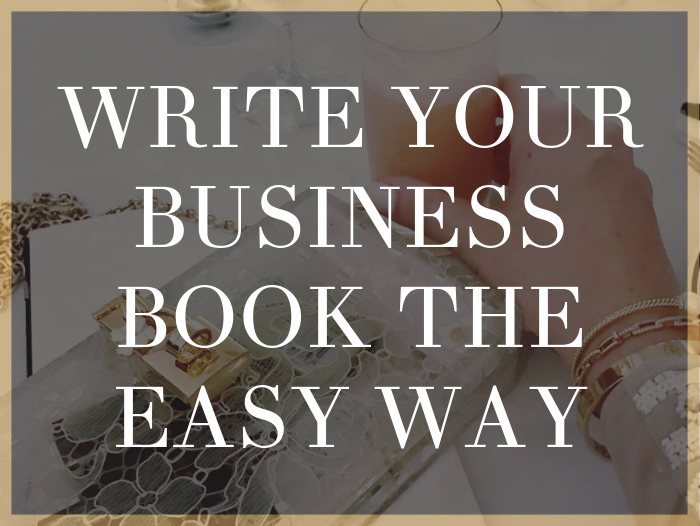 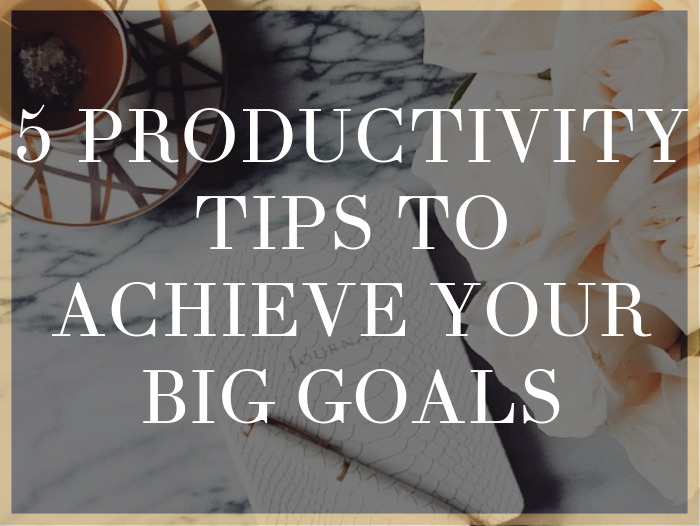 I’ve Written A Book… Now What?